By now, you’re recuperating from a wild St. Patrick’s Day weekend. It’s the one day of the year where everyone decides to be a little bit Irish and wear green (inspired by shamrocks). 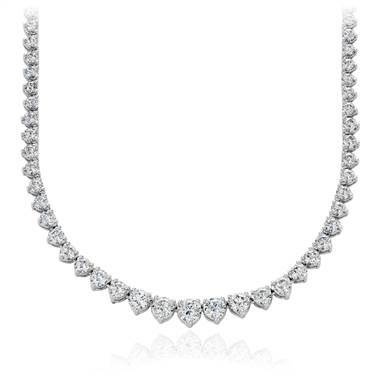 If you’re one of the lucky ones, you were able to wear some dazzling emeralds for your bit of green. 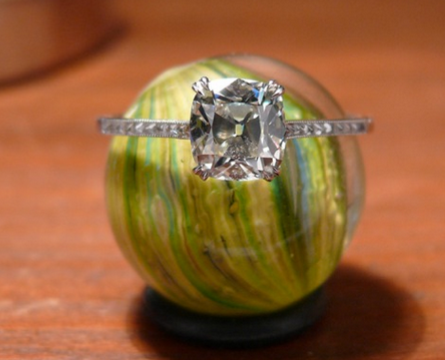 If not, sit back, relax and have a look at some of our favorite emeralds around! 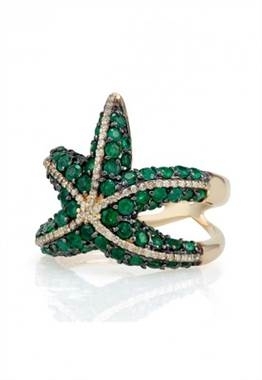 Spring is right around the corner, so show your St. Patrick’s Day spirit and love for warmer weather with this starfish ring. 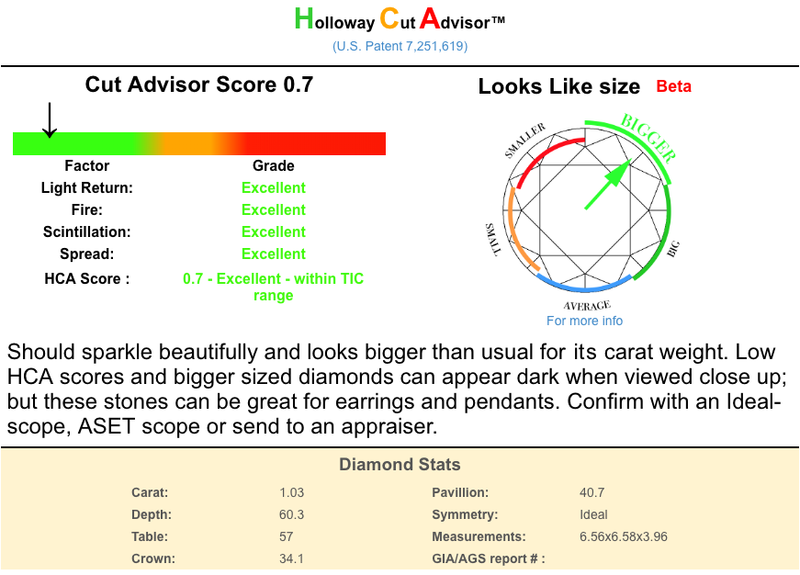 It’s works well whether you’re in Ireland or Palm Beach and who wouldn’t want to be in either place with this ring on their finger? Why save your emeralds for one day out the year when you can wear them the other 364 days of the year? That’s why we love these studs, because you can pair them with jeans and a tee or a smart cocktail dress and look flawless either way. 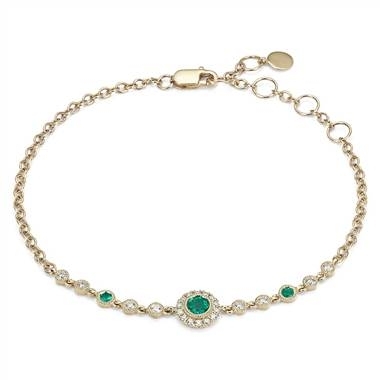 Tennis bracelets are becoming more popular, but we’re partial to this version of a tennis bracelet. It’s simple, yet ornate and comes with plenty of character. This is what we want to wear when we need to make an impression. 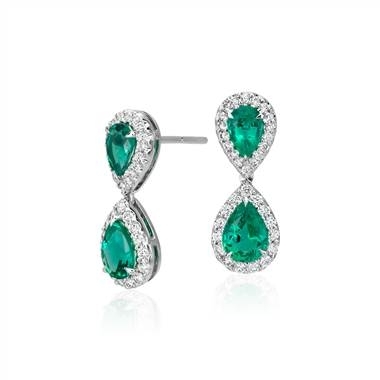 We love versatile emeralds but when you need to make an entrance at a gala, you put on your best gown and these drop earrings. 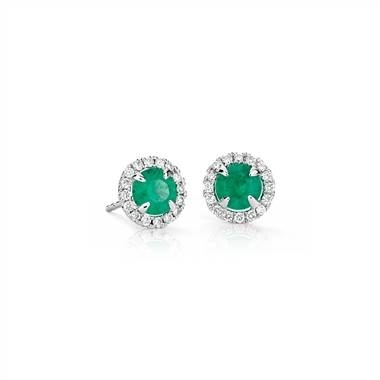 These emeralds are worth their weight in gold and lucky is the one who is able to have this pair in a jewelry box. St. Patrick’s Day is one day a year, but lucky for you, you get to wear green whenever you want. 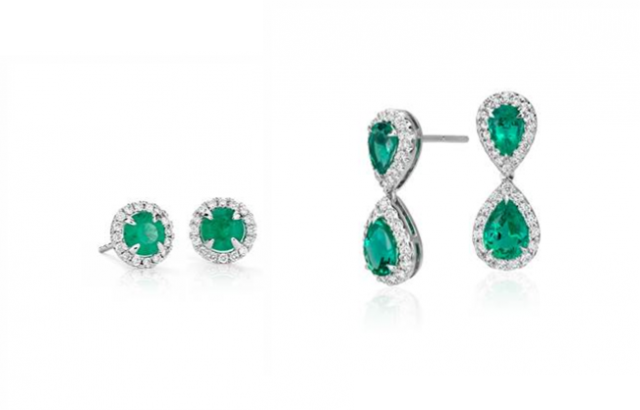 These emeralds are just as green as the finest shamrock and last from one generation to the next. A better investment to show your appreciation for next St. Patrick’s Day and the other days of the year.